Do-It-Yourself fasteners for the ShelterLogic Shade Sail. 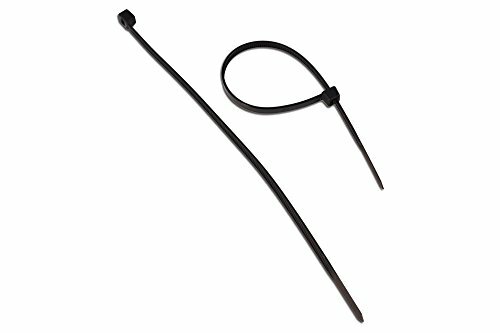 The Plastic Fabric Ties are easy to use and convenient to install! The ShelterLogic Fabric Tie Wraps anchor fabric tightly to most structures including pipes and heavy cable wherever you need sun, shade, and wind protection.